My name is Evan Jacobs, and I call South Africa home. I hold a Masters degree in Anthropology and am attempting to raise £ 23 000 to pursue my PhD at Oxford University. I intend to focus on the social impact of the “Internet of Things” (IoT). 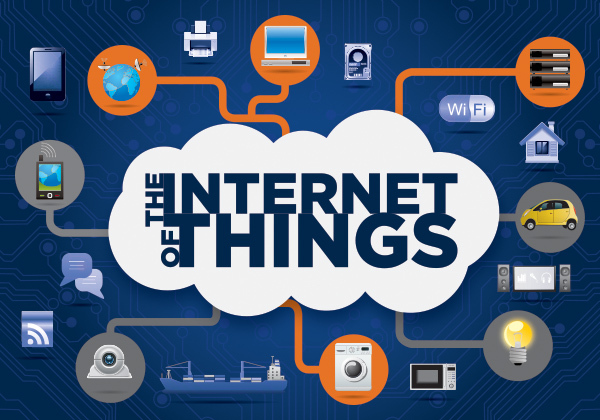 The IoT is an expansion of the Internet where physical objects – or “things” – connect with other objects through cyberspace (think smart fridges “speaking” to cellphones). So why bother with 'smart' things? The significance of the IoT is that it is quickly pervading every aspect of our lives. How much do you rely on your smart phone, or watch, or TV? Can you remotely lock your home through an app? Or monitor your food through your smart fridge? If you really thought about it, how many objects do you use that can connect wirelessly and communicate through the internet? Our increasing dependence on smart devices means that the relationships between us and 'things' are changing in unprecedented ways. Rarely does one get to study a new development that has such a potential impact on our lives. Through studying at Oxford, not only will I have access to opportunities and tools that I never could have dreamed of, but I can use that first-class education to further this subject across South Africa. While £23 000 is a lot of money, an investment in education ultimately pays the best interest. Please join me in my movement: #AfricaToOxford. If you cannot donate but still want to contribute, then please share my story far and wide across your various social platforms (Twitter, Facebook, LinkedIn etc.). I really do believe that this is a worthwhile project, and with your help it can become a reality. Thank you message to social platform, as well as a personalized email letter. Personalized video message and a key chain from South Africa.